We love stumbling across new brands that are now carrying plus size options. No stranger to this introduction is Nordstrom. And right in time for the fall season, Wayf, this LA based brand has added plus size options to its lineup, exclusively at Nordstrom! Thanks to the tip from @LovelyInLA in Instagram, we immediately dove into this brand to learn more about this aesthetic, vibe, and what they had to offer the plus size curvy fashionista! Think LA cool, polished, eclectic, editor chic vibes. If this collection continues to extend its plus size options, there could really be some magic in store for us plus size women. Designer and owner Meredith Fisher continues to bring affordable luxury to the contemporary market with her label, WAYF (Where Are You From). 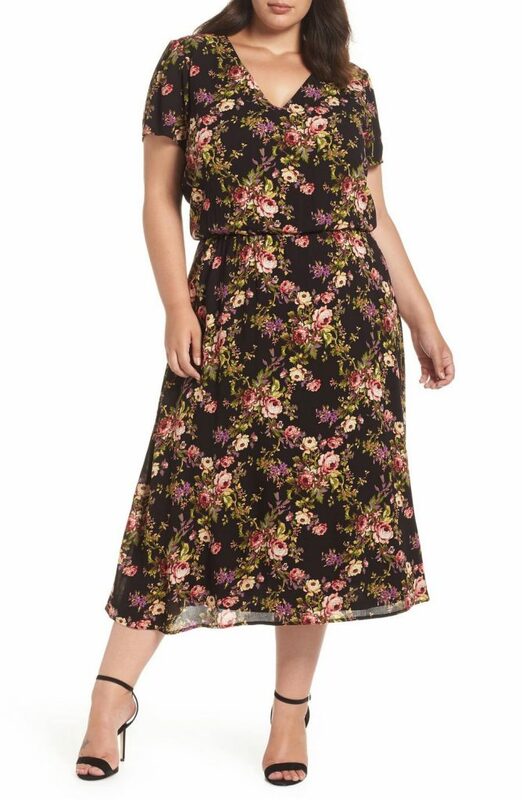 Available up through a size 22, we are curious to see how the plus size options with this brand evolve, especially as we have fallen in love with their fall lookbook! What a fun option to a suit or a dress!? Depending on the environment, this dress can take you from work to play, effortlessly! There is a matching jacket to this skirt, that is not available in plus sizes yet, but we hope it will be, very soon! Paired back with the lace top from their lookbook, this look is sure to wow! A Sunday Funday alternative to a dress for brunch, right? The Lavender tweed is subtle, the colors light, keep this jumpsuit a year long option to play in! Available in five patterns and colors, this is a great classic dress option for both work and play- depending on how you accessorize this dress. BUT. As fun as these pieces are? You have to see a few of the options that we wish Nordstrom and Wayf fashioned in plus sizes… Don’t be scared! If you make it, we will come! You see that purple faux fur jacket? The leopard pieces? The hemlines and details? We need all of this. STAT. Okay Nordstrom and Wayf? 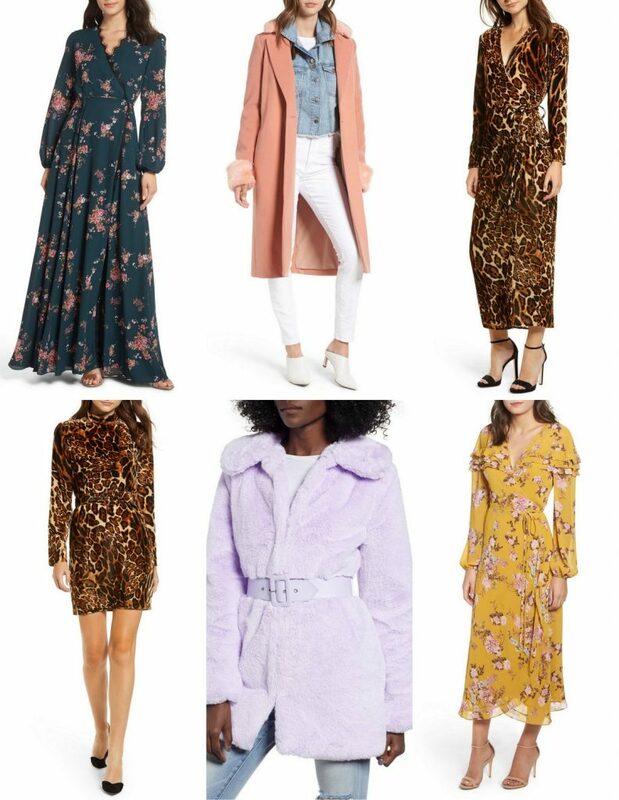 But, can we take a minute and just give some love and credit to Nordstrom who has been putting in THAT work to really extend the breadth of their plus sizes both online and instore? Nordstrom made a pledge and listen, they are making inroads! From in store options of Leith, BP. 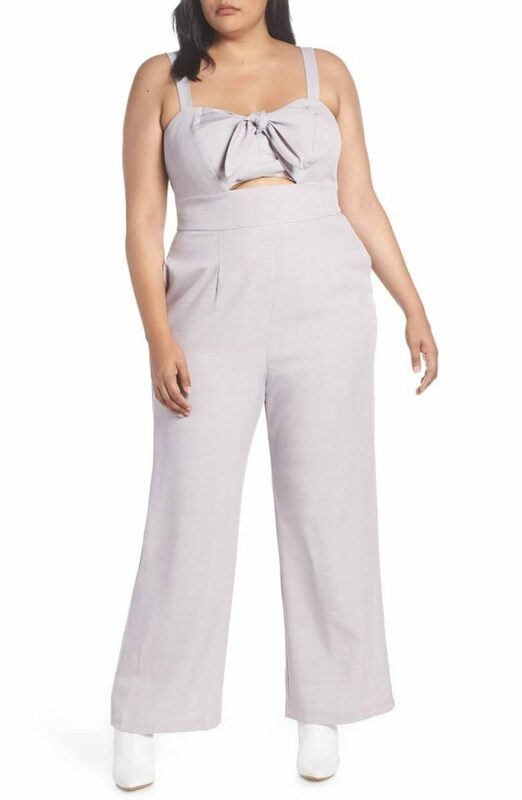 (Brass Plum), Good American, and more, Nordstrom has consistently been delivering on their commitment to adding more plus size options to their assortment, especially with brand exclusives. This is something that Rachel Pally championed years ago! What do you think about the options that Nordstrom is bringing us, especially with Wayf? I do hope to see more plus sizes added to Wayf’s social media and website! Do you see a few pieces that you can have a little fun in? Drop us your thoughts and faves in the comments below!